When educating pet parents and trying to correct misinformation that we’ve been told, sometimes you gotta go big or go home. 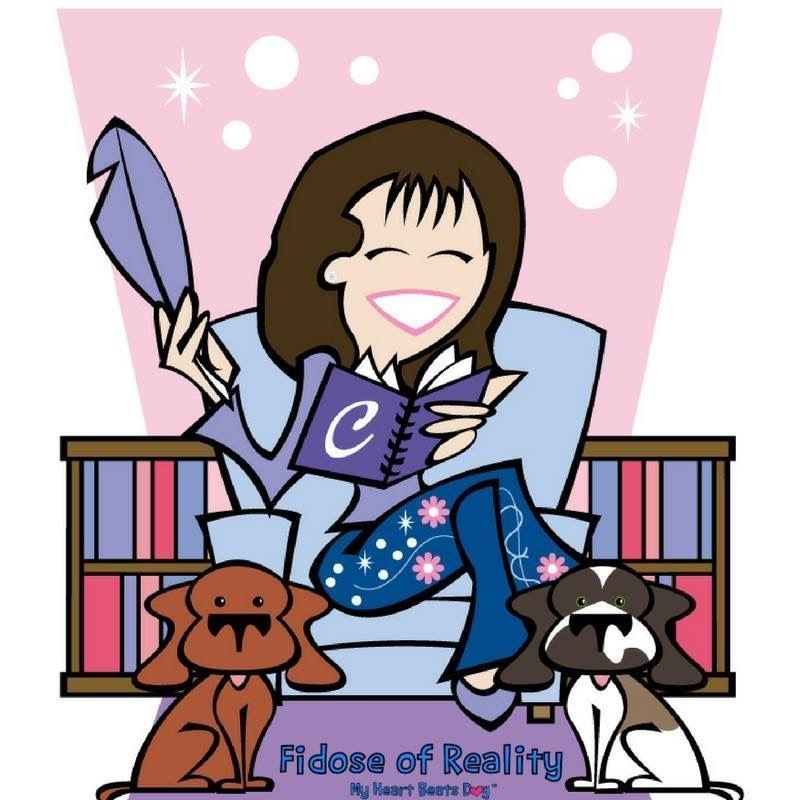 If I’m not willing to prove it myself, with my dogs, then why should anyone believe me? So, in an effort to dispel the myths surrounding avocado toxicity in dogs, I’m feeding avocados to my beloved Edison. I figured the best way to prove my point- that, despite well-meaning yet uninformed internet posts and infographics, California avocados are NOT toxic to your dog- I would offer my muse, my emotional rock, my healing and most perfect boy Edison as a guinea pig. I adore this dog like good people adore their mother, so if I’m willing to include avocados in Edison’s diet, then I must be pretty confident. Trust me, I would never place his health and well-being at risk. Ever. 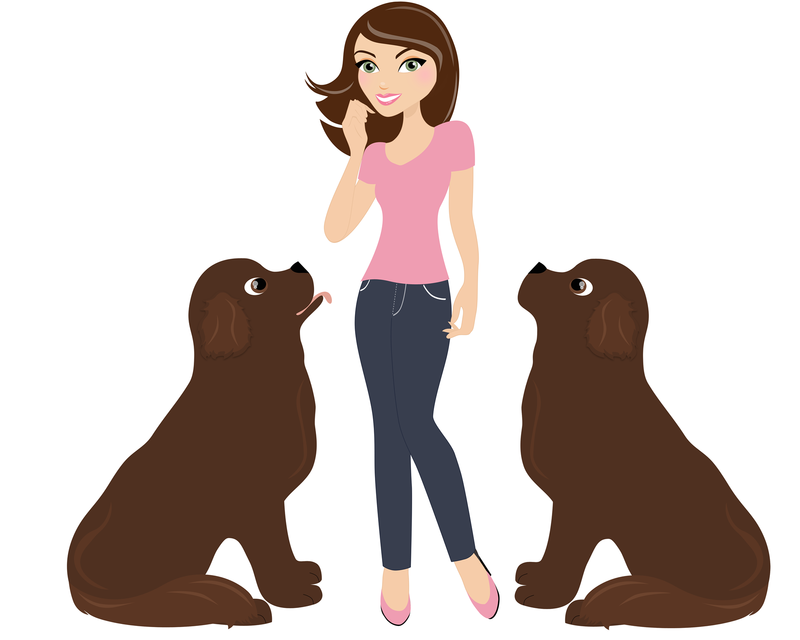 I’m a veterinary technician with a special interest in holistic health and healthy nutrition. I’ve done tons of reading and research about dog food and healthy ingredients, and I know first-hand how important a healthy diet is for my dogs. I may subsist on a frozen, ultra-processed, food-adjacent diet, but I promise you that Edison and Co. always eat healthy food that helps them stay healthy and ready to prove to the world just how much a deaf dog can accomplish. This post is sponsored by Avoderm and the BlogPaws Professional Pet Blogger Network. 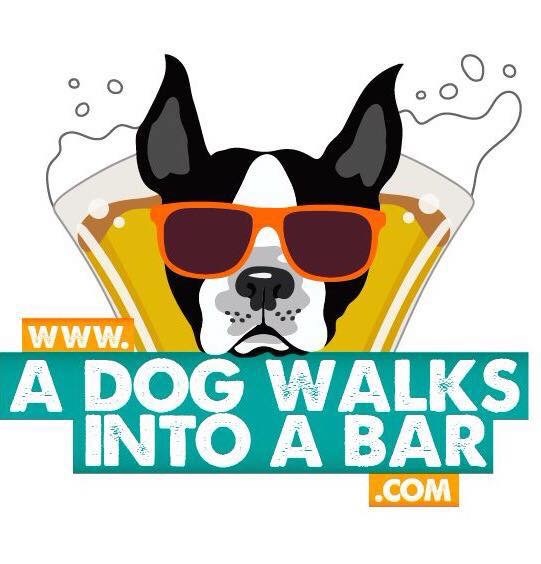 I am being compensated for helping spread the word about Avoderm Rotational Menu but Dog & His Boy only shares information we feel is relevant to our readers. Avoderm is not responsible for the content of this article. Earlier, I wrote about why avocados are not toxic and why they actually offer many health benefits. For the past few weeks, since that writing, Edison has been gulping down the AvoDerm Natural® Revolving Menu® line of food. 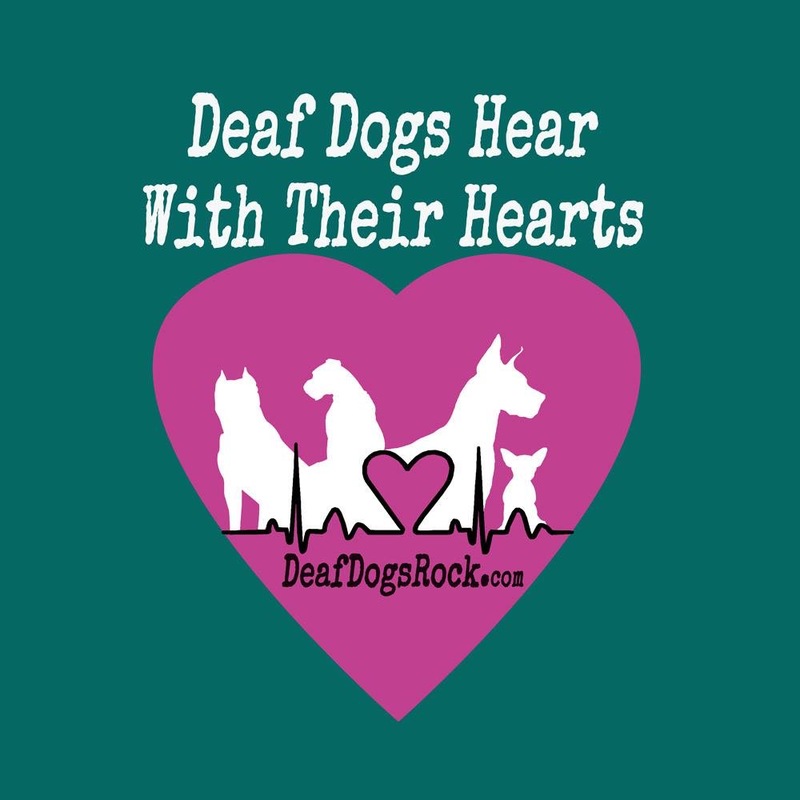 The other boys here at Deaf Dog Central?? Well, they’re watching from the sidelines, green with envy, sneaking bites when they can. The Story of a Dog Named Duck! 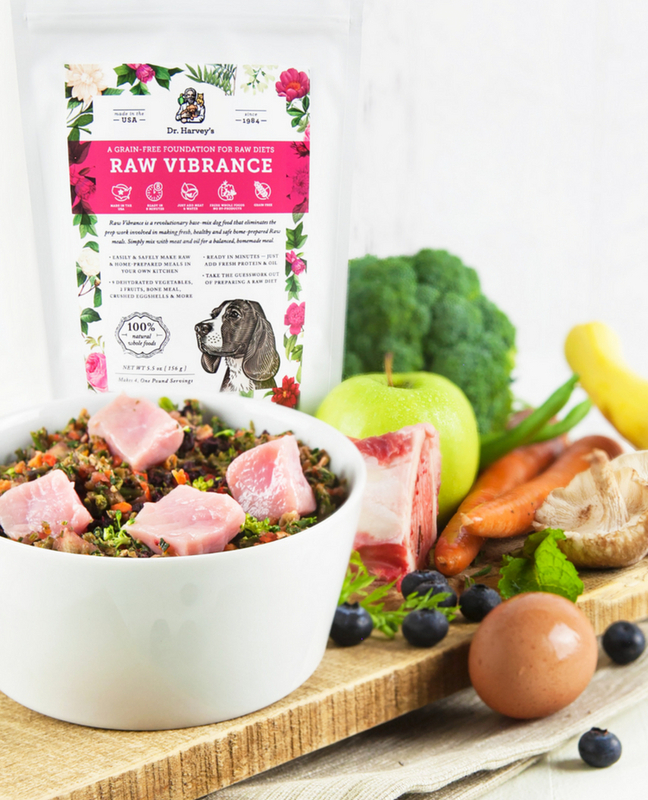 In addition to containing avocado, a rich source of many important nutrients- high-concentrations of antioxidants, Omega-3 and 6, heart healthy fats, Vitamins A, C, E and B6 to name a few- the AvoDerm Natural Revolving Menu line of dog food is designed for rotational feeding. This aligns perfectly with my approach to achieving and maintaining health with a healthful diet. I’m a rotational feeder and the Revolving Menu line is created with folks like me and dogs like mine. With AvoDerm Natural® Revolving Menu®, you can easily rotate the following protein sources and other healthy ingredients into your dog’s diet. All of these are grain-free and gluten-free and use garbanzo beans and peas as unique sources of carbohydrates. 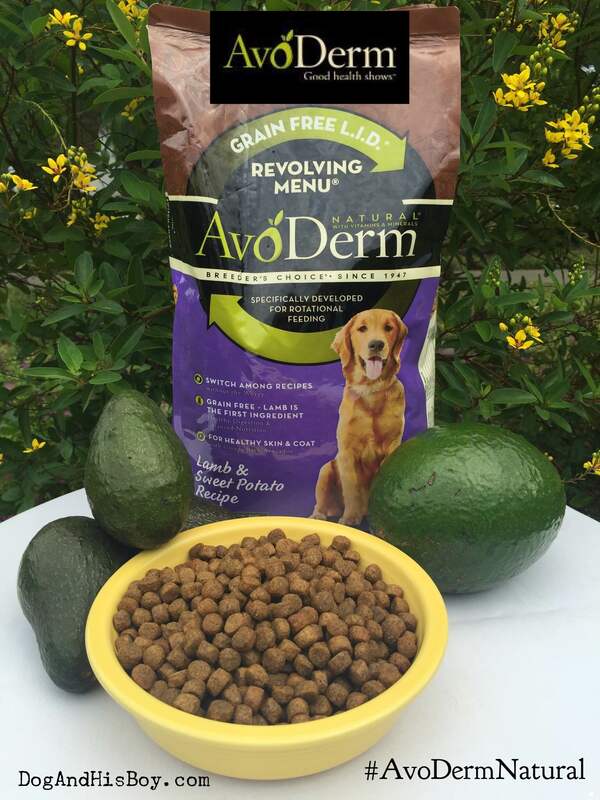 If you are new to rotational feeding, want to try it a new approach to canine health or are looking for easy ways to achieve the benefits of this approach to feeding, then the AvoDerm Natural Revolving Menu might be for you! All varieties in this line are formulated to provide rotating sources of proteins and other nutrients all the while preventing gastrointestinal upset. What do I mean by that? Easy. No risk of diarrhea here if used properly! It is grain-free, which is perfect for dogs with food sensitivities. It is made with California avocados, guaranteeing all the health benefits of this very popular and health superfood. Check out the store locator here to find a local store near you. If your local store doesn’t stock AvoDerm Natural, ask them to! Businesses are eager to please their customers. If you let them know that you want to purchase AvoDerm Natural from THEM, they are more likely to carry it. If your favorite store can’t stock it, many stores will place a special order for you. If I’m feeling particularly lazy, I order it online! Edison has a few weeks left of his 6-week food trial. Stay tuned for more details about his thoughts. If you a regular reader, you will know that he is NOT shy about expressing his opinions about anything, from food to the location of his water bowl to who is and isn’t allowed on the couch and where. 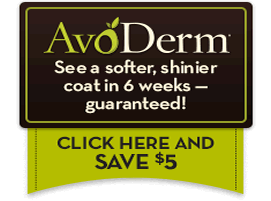 Click here to grab $5.00 off the AvoDerm Revolving Menu for your deaf dog! Did you know that avocados are actually healthy for dogs and cats? 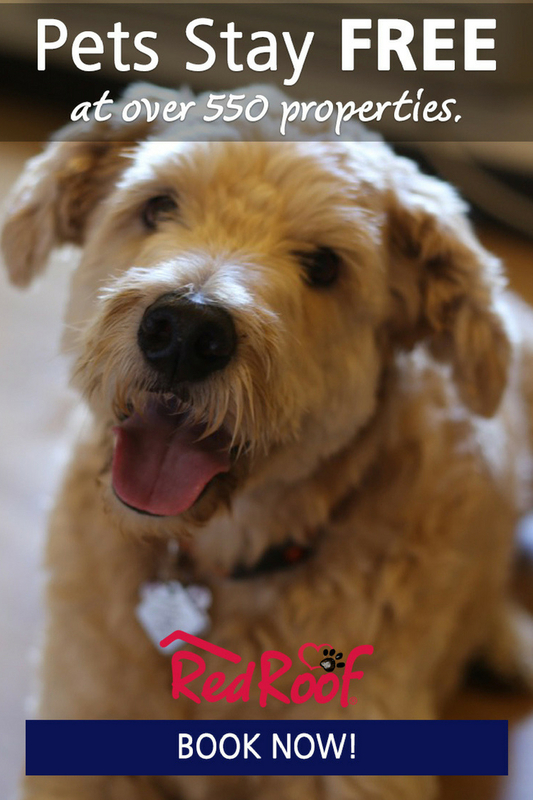 Does Duck’s story inspire you to feed better food to your dog? Tell us more in a comment below! I like avocado as an ingredient. It is a great healthy source of protein and healthy fats. I think it’s important to spread the word and dispel the myths about avocados being toxic to our dogs. Just Not True! They’re actually very good for dogs. And my Edison is loving his food trial too. Excellent review, & thanks for dispelling the myth about avocados! I like that Avoderm is made in the US with California avocados. I also like the rotational menu aspect of this food. Thanks Cathy! You know I’m a huge proponent of rotational feeding, so the Revolving Menu aligns perfectly for us. Personally, I love avos but had never thought of them as a suitable food for dogs. Avocados are so good for us and for our dogs. Thanks for dispelling this rumor that they are toxic. The food looks great! Edison is LOVING his 6-week food trial, and the other three boys wait (im)patiently to gobble up any pieces of kibble that he unlikely leaves behind! Very interesting. Our GSD mix gets tired of the same food. A rotational diet sounds perfect for her. A rotational diet not only helps prevent boredom at meal time, it also makes sure your dog gets ALL the nutrients he needs. The AvoDerm Natural Revolving Menu is now a part of our rotational feeding plan! Very cool. I like the rotational feeding and avocados seem pretty healthy! Great info. I didn’t realize dogs could eat avocados either. It’s such a wonderful food, I’m glad our pets can now enjoys all of its health benefits too. Great post – avocados are great for humans and for doggies, and AvoDerm is a great offering for us pups! I did not know there were so many varieties of avocado! Yes, apparently it’s the persin in the pits/skin that affects some dogs, not all. Nothing wrong with this excellent fruit for dogs and cats — a superfood for us happens to be the same for our pets. Thanks for the extensive review. Hadn’t considered Avocados for my pets, so thanks for such an informative post. Have pinned it in my Pet Health collection! I am thinking about trying the AvoDerm cat food for my cat, he has dry skin and I think this food would help him a lot. Very interesting- I love avocados but had believed they were toxic to Kilo. Glad the trial is working so well. I vary Dexter’s protein and I am glad you dispelled the scary avocado myth. I’ve never thought about avocados being good for dogs. Oh I am loving the sounds of this! This is a great blog! Thanks for sharing! I understand what you mean about your pet having a better diet than you do. I am the same way! This sounds like it is a great choice of food for Edison. It is interesting to learn about all of the different types of avocados too. Since I live in California, I have to say that I am partial to avocados! Great review! Before this campaign I had no idea about avocados being safe for dogs, so glad to be able to help spread the word!